With five Super Bowl championships to his name, Tom Brady is the winningest quarterback in NFL history. He is 41 years old and continues to be elite at his position. 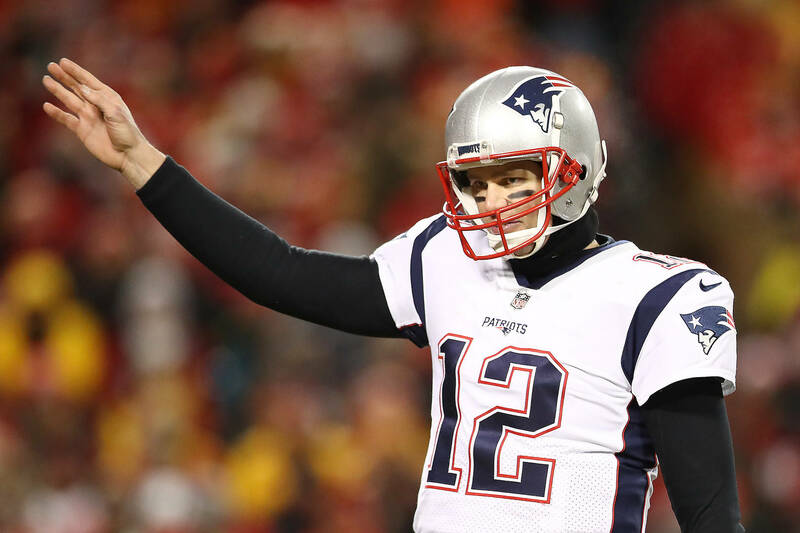 On Sunday, Brady will have an opportunity to win his sixth Super Bowl when him and the New England Patriots take on the Los Angeles Rams. The Patriots are favored in the game, but the Rams aren't scared of what's ahead of them. In an interview with Bleacher Report, Rams cornerback Nickell Robey-Coleman explained how Tom Brady's age has slowed him down a bit and that the defense will take that too their full advantage come Saunday. "Age has definitely taken a toll. For him to still be doing it, that's a great compliment for him. But I think that he's definitely not the same quarterback he was. Movement. Speed. Velocity. Arm strength. He still can sling it, but he's not slinging it as much. Whatever he was doing -- because of his age and all that -- he's not doing as much of that anymore. He's still doing the same things; he's just not doing as much of it. And sometimes, it's not the sharpest. But it still gets done." Robey-Coleman was the corner involved in the controversial pass-interference non-call that was made in the NFC Championship game last weekend. Who do you think will be taking the Super Bowl on Sunday? Kanye West Denies Reports That He's Refusing To Turn In "Yandhi"